Awards honor significant achievement in growth and sales excellence. Maurin brings extensive experience with scaling companies and product development. 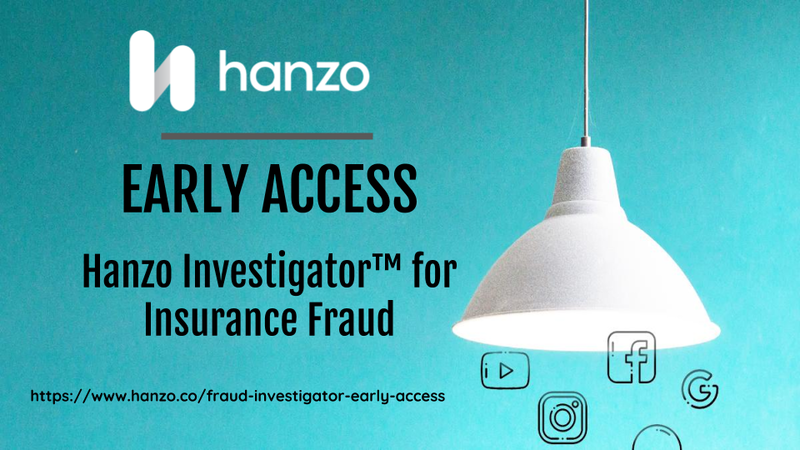 Hanzo Investigator™ for Insurance Fraud automates fraud investigations, making them quicker and more consistent.